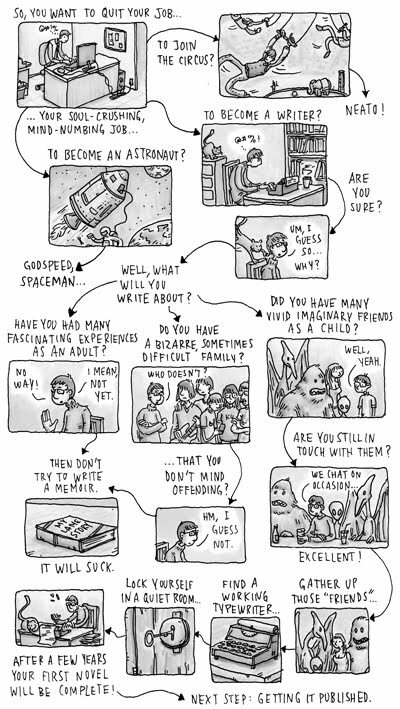 INCIDENTAL COMICS: So you want to be a writer? I wrote a post about this. This comic was perfect!